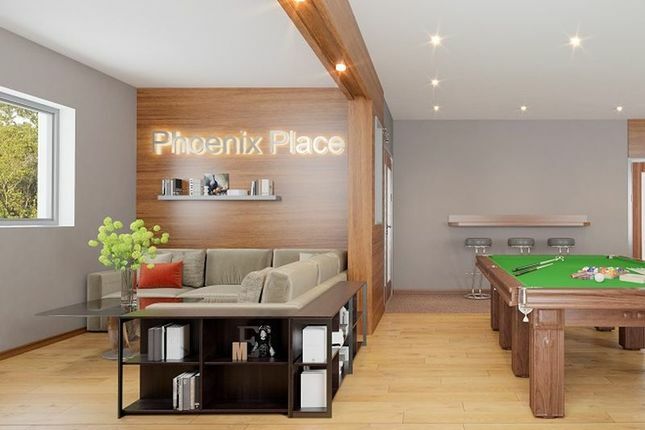 Phoenix Place phase one boasts 134 en-suite and studio apartments, offering the ultimate in contemporary student accommodation in Liverpool. Phoenix Place sits within a hub of student accommodation and residential apartments, which are part of an ongoing massive redevelopment project within the region. In total, an estimated £200millon is being ploughed into the local vicinity as redevelopment continues over the next two years. Additionally, on the edge of this development is the £150 million Jennifer Project which sees the regeneration of a 45-acre site of land. Sited on Iliad Street, these apartments are within walking distance of all of the main University establishments and Liverpool City Centre, and have been built as part of ongoing regional development in the area. Project Jennifer is a £150 million mixed use regeneration programme that has been implemented by Liverpool City Council. The plans for this regeneration will see improvements made to 45 acres of land at Great Homer Street, which lies North of Liverpool City centre, next to Iliad Street. The extent of this regeneration project has meant further investment has been drawn to the area, with new residential buildings and retail properties, as well as new schools and improved transport links. Additionally, Sainsbury’s has committed to a 250-year lease on a large supermarket store. Property descriptions and related information displayed on this page, with the exclusion of Running Costs data, are marketing materials provided by Royal Properties, and do not constitute property particulars. Please contact Royal Properties for full details and further information. The Running Costs data displayed on this page are provided by PrimeLocation to give an indication of potential running costs based on various data sources. PrimeLocation does not warrant or accept any responsibility for the accuracy or completeness of the property descriptions, related information or Running Costs data provided here.